Our Ph. 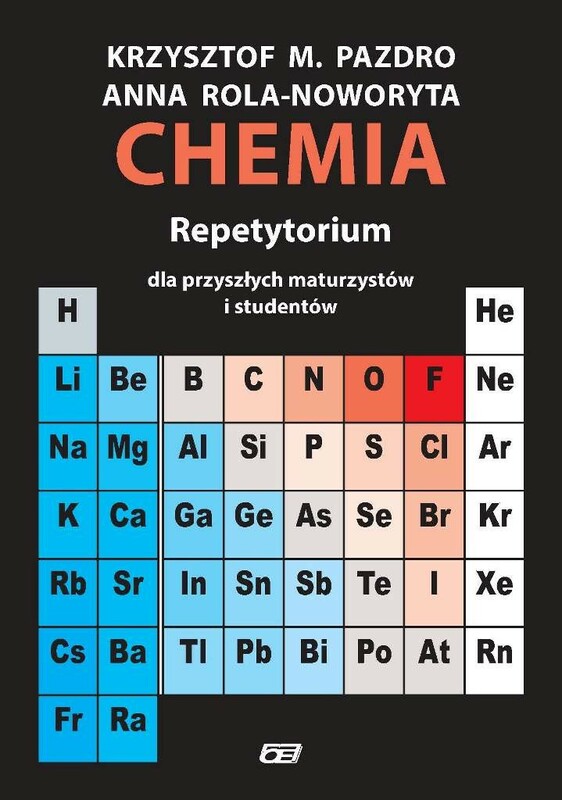 D. student Anna Rola-Noworyta has just published another excellent book – this time it is a review in general chemistry for high school students as well as for first year students. The book was written together with Krzysztof M. Pazdro, one of the most acclaimed chemistry book author in Poland. Here you can have a look at the table of contents of the book (in Polish). The publication can be purchased here. We hope that this publication also will help the new generations of young people become great scientists in future.